Our studio is located in a unique place on the map of Warsaw: Fort Mokotów. We share historical buildings embedded in greenery with other design, film and photographic studios, advertising agencies and a number of other creative and event companies. It's easy to reach us by public transport or car, there is a large parking lot available for guests. 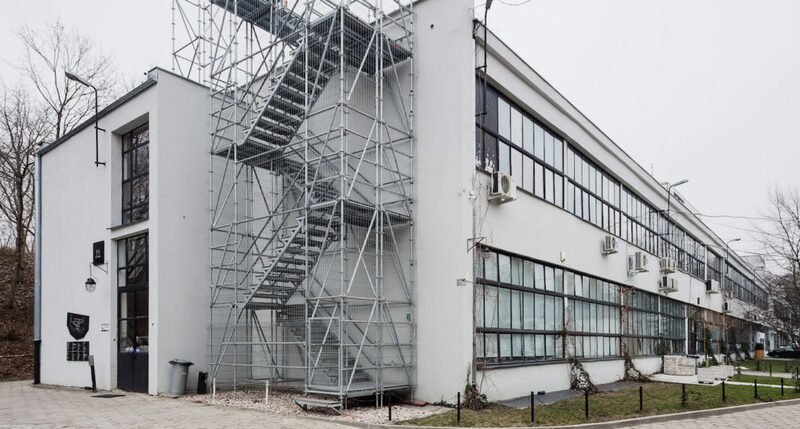 You will find us in Fort Mokotów, Racławicka 99, building 01, 1st floor.